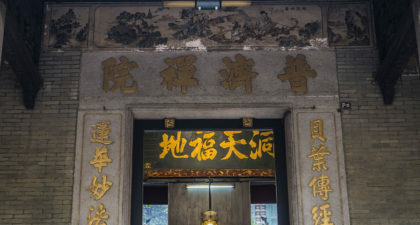 Located in the Macau Peninsula, Kun Iam Tong (also known as the Puji Temple) is one of the oldest temples in Macau. Although it dates back to at least 1632, this is not the reason it is an important historical site. 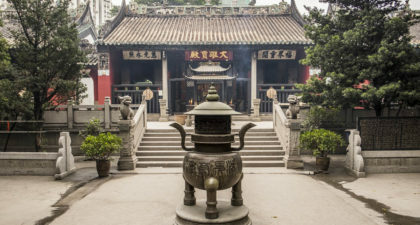 Its historical significance should be attributed to the fact that the temple played host to the signing of the first Sino-American treaty, The Treaty of Mong-Ha. 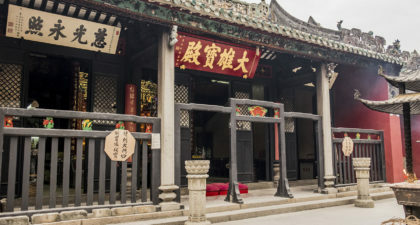 Visitors here can opt to purchase incense, candles, and more to light as an offering. For travellers staying the in Cotai area, a taxi ride to the temple can be fairly expensive (around 19 USD). Instead, you should take a free shuttle from Sands Cotai to Sands Macau, then hire a taxi from there (around 3 USD).